Atrium Villas are located close to our oceanfront Beach Club, Golf Shop and courses, restaurants and provide golf, lagoon or ocean views. 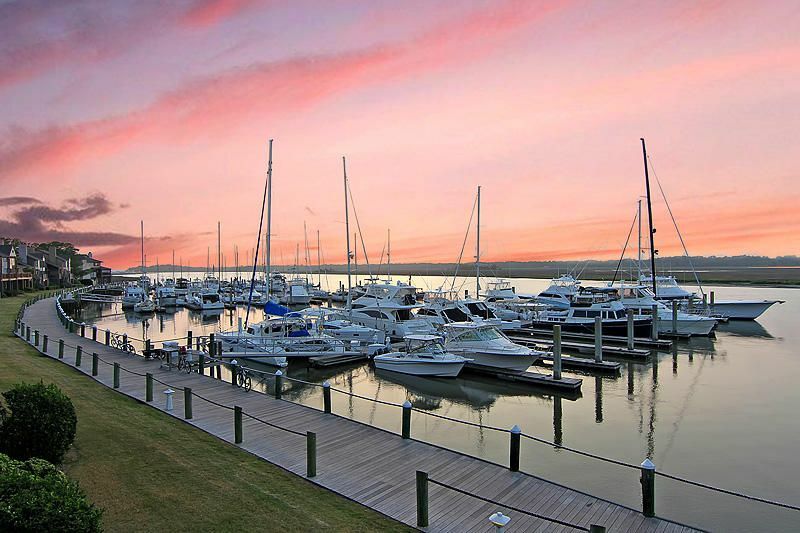 Built along the crescent shaped shoreline of the Bohicket River, this village overlooks the deep water marina and boating activity. Located just a short distance outside the Seabrook gate. Located just outside Seabrook with it's own private gate, these one and two bedroom villas offer water, marsh and sunset views. Also, they have screened porches and a community pool. Located on the Atlantic Ocean, these villas are within walking distance to the Beach Club, Resort Center and Golf Shop. Three easy-living floor plans with a host of wonderful amenities are featured in these lakefront 2,000 to 2,500 square foot townhomes. Conveniently located near the front gate and Racquet Club. These unique villas overlook the golf course. They offer an open-air balcony, fireplace, whirlpool and nine-foot ceilings. Overlooking the Racquet Club, these units offer one and two bedrooms. Each bedroom has it's own full bath. Also, these villas offer spacious decks or screened porches, large living and dining areas and a community pool. These one and two bedroom villas have large living and dining areas, screened porches, a community pool and are located near a crabbing dock. 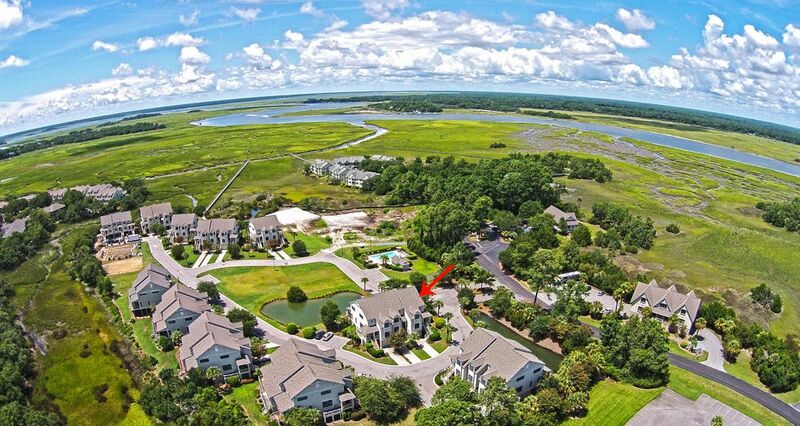 Located on Cap'n Sams Creek, these villas offer wonderful views of the salt marsh and tidal creeks. These villas are on the marsh surrounding Cap'n Sams Creek and offer two and three bedrooms with two full baths, spacious living areas, casual eating areas, screened porches and sundecks and a community pool. Simply Spectacular Oceanfront Opportunity!! 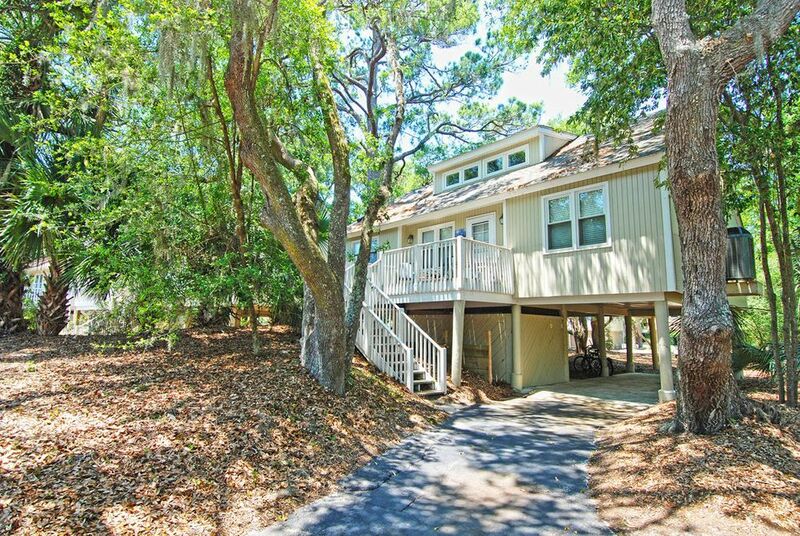 These Ocean front properties are as close to the beach as you can get on Seabrook, just 100 feet down your private boardwalk and you're on the sand. 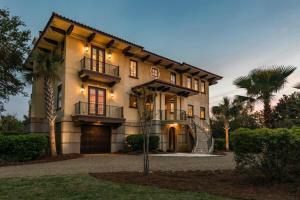 The open floor plans provide uninterrupted views of the North Edisto Inlet, the Deveaux Banks, Botany Island and the Atlantic Ocean from some of the main living areas, the Master Suites, spacious porches and balconies. The SW exposure provides amazing sunset views over the water. These two bedroom, two bath circular, free-standing villas are elevated with 360 degree views. 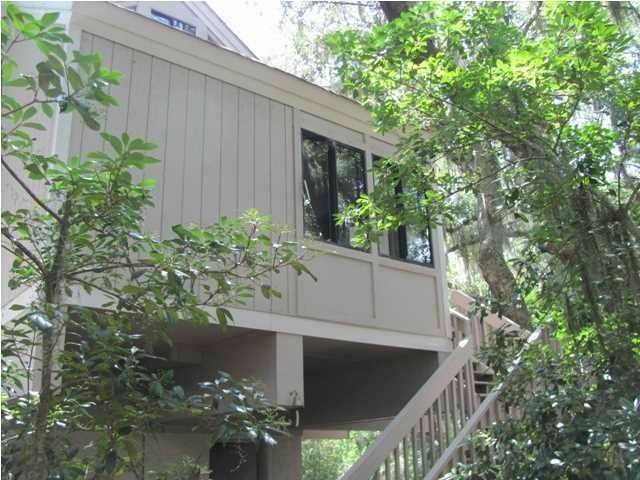 They offer lagoon and wooded views and are an easy walk to golf and the beach. 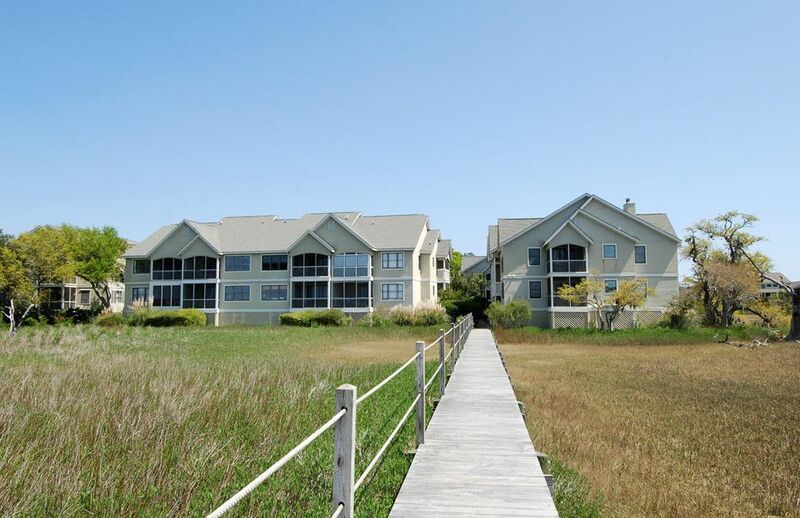 These villas are located on the sea marsh and offer two bedrooms, two full baths and a sleeping loft, large living and dining areas, fireplace, deck and a community pool. These villas offer three bedrooms with three and one-half baths, a front porch, and two decks overlooking the golf course. You can walk to all amenities such as golf, pools and beach. Fiddlers Cove Villas– Be one of the lucky 12 owners of a Fiddler’s Cove 2 or 3 Bedroom villa and you will enjoy spectacular sunset and marsh/tidal creek views every night. 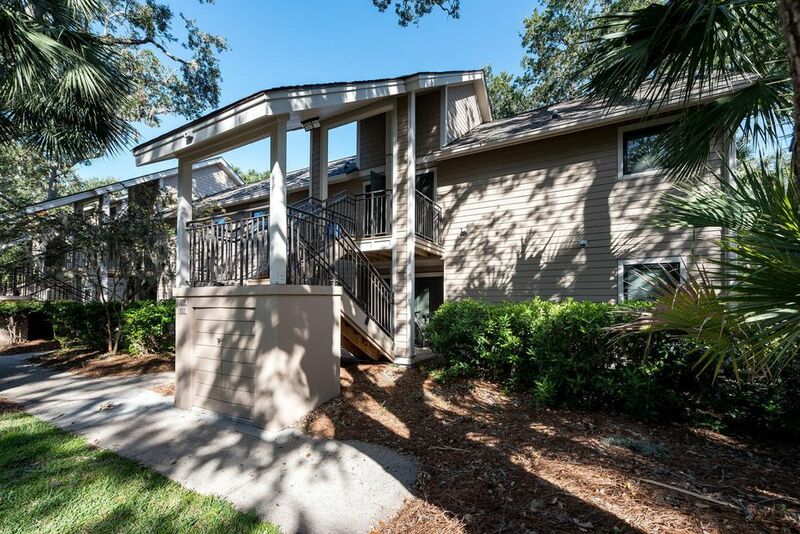 They are conveniently located close to the Seabrook Island Club Tennis Center and the spectacular Property Owners Community Center’s indoor and outdoor pools and fitness facility. 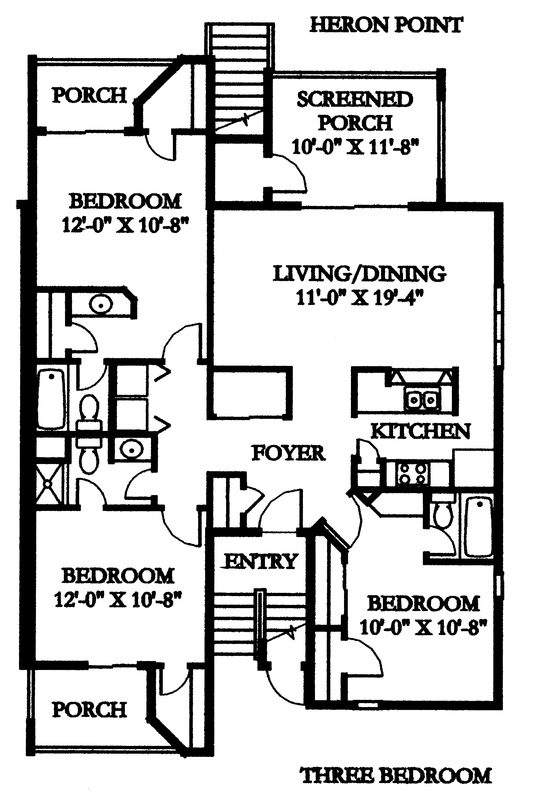 These units run from almost 1,500 to over 1,700 square feet and feature garages for your convenience. Fiddler’s Cove II (only 3 units) are all three bedrooms, have a private dock and are within walking, biking or driving distance to golf, tennis, horseback riding and many other attractions. A favorite is the quaint shopping and dining of Freshfields Village. Another popular attraction is the Seabrook Island’s Property Owner’s Lakehouse, which offers an indoor Junior Olympic size swimming pool and 6,000 square foot Fitness Center. The Racquet Club has 15 Har-Tru Tennis Courts. 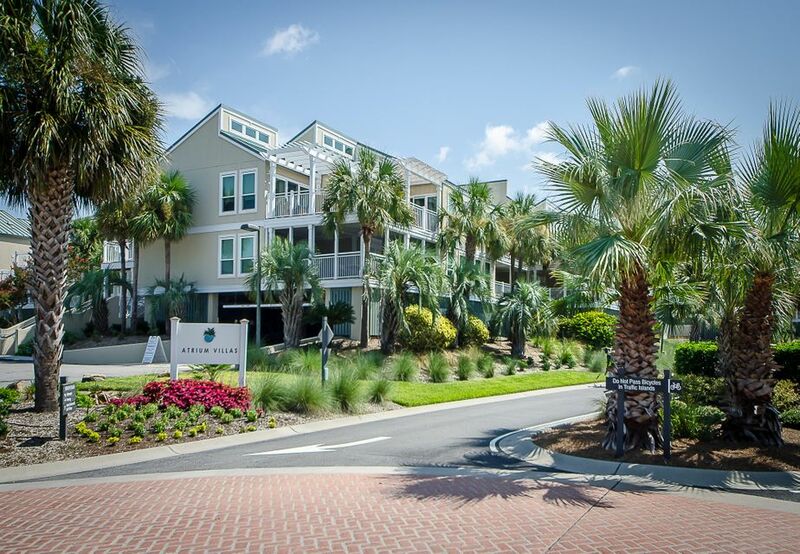 The Seabrook Island Property Owner Association’s (SIPOA) website has a bevy of valuable information that can be accessed here. These two bedroom, two full bath villas offer beautiful golf course views and have large living areas and screened porches. With one, two and three bedrooms, these villas offer beautiful views of the Bohicket River and are a short walk from the Racquet Club. Also, they offer porches and a community pool. Each villa has either one or two bedrooms. These villas face three fairways of Ocean Winds golf course and are an easy walk to the Beach Club. Each villa has one bedroom with large living areas and decks with beautiful views. 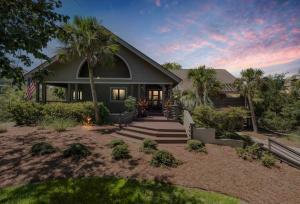 Situated on Horseshoe Creek with stunning marsh and sunset views along with their own private dock for the complex. 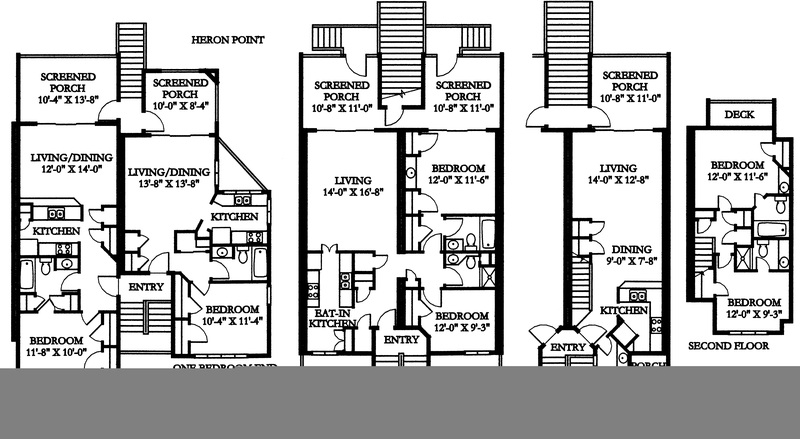 The townhouses offer 4 bedrooms with 4 bathrooms and a large screened porch and upper deck off the master bedroom and an elevator to all floors. These two and three bedroom homes have beautiful marsh and sunset views. They offer a screened porch, deck, fireplace and two car garage. These two bedroom, two bath villas offer balconies, large living and dining areas and are located near the Racquet Club and Equestrian Center. These cottages are set between the Atlantic Ocean and the sea marsh. 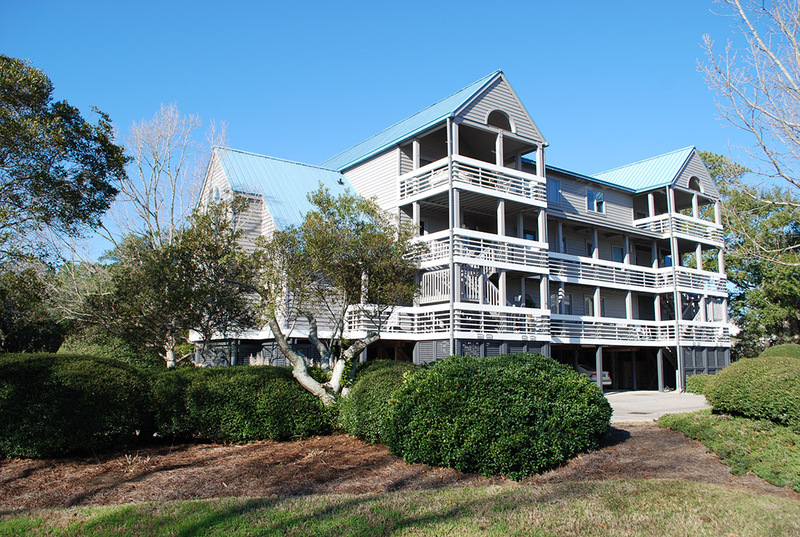 They offer three bedrooms, three baths, decks and beautiful views with easy boardwalk access to three miles of uncrowded beach. These two and three bedroom golf area villas offer large living and dining areas with beautiful golf course views. 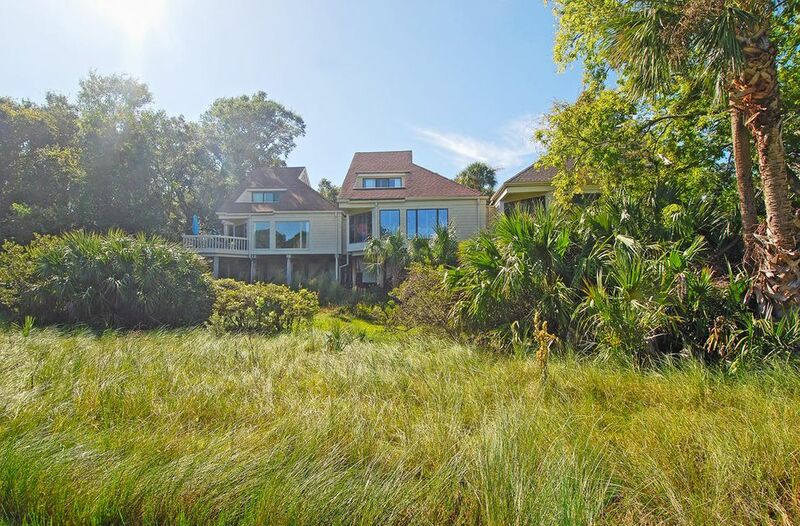 These beautiful beachfront villas overlook the Atlantic Ocean and the Edisto River. They are an easy walk to the Beach Club, Resort Center and Golf Shop. These villas are located in our Racquet Club area and offer three bedrooms, three baths, screened porches and a community pool. Salt Marsh Town Homes - New construction living at its finest along the westerly views of the Bohicket River with private community docks and pool. The amazingly spacious 3 or 4 bedroom town homes start at 2,058 square feet to over 3,000 Square feet with up to 4.5 baths and spacious decks and screen porches, along with two car garages. 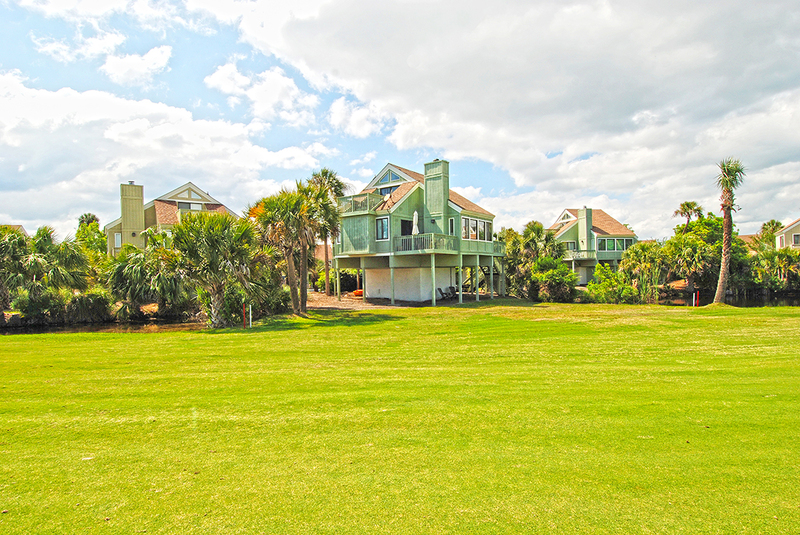 These two bedroom, two bath villas are located between the golf course lagoon and sea marsh. 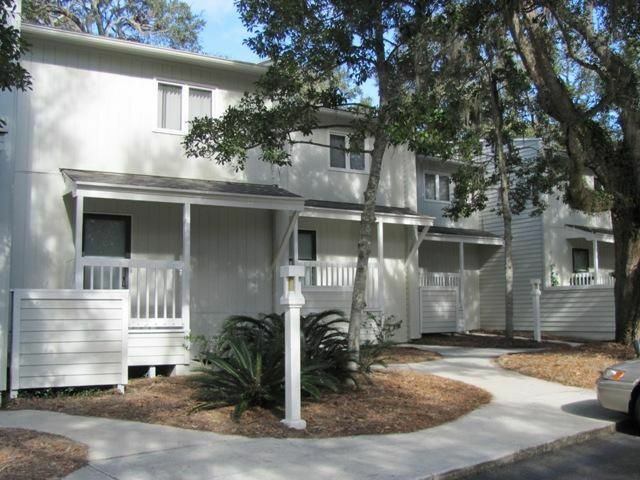 They offer large living and dining areas, a community pool and are a short walk to North Beach. These villas are located on the eighth hole of Ocean Winds golf course. They< offer one bedroom and one and one-half baths and beautiful golf course views. 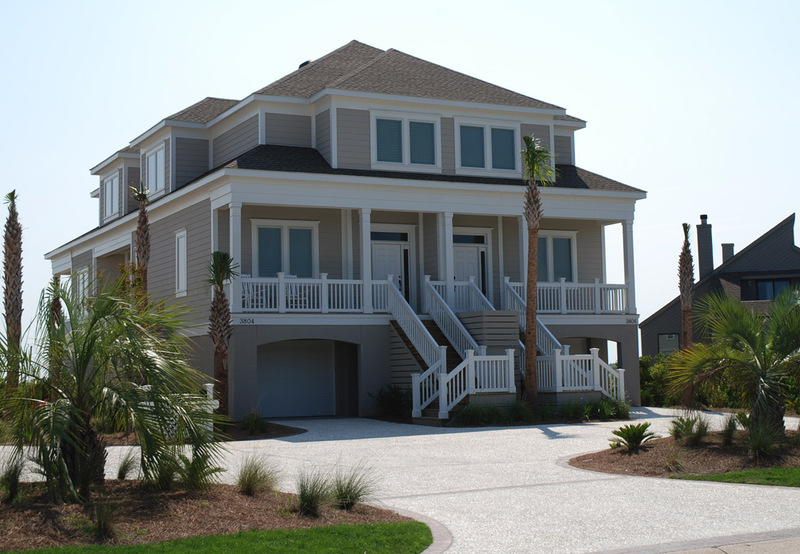 These marsh villas offer one and two bedrooms, two full baths, screened porches and decks and beautiful marsh views. These two and three bedroom villas are just across from the Atlantic Ocean.< They offer beautiful ocean or golf course views and are a short walk to the< Beach Club and Resort Center. These villas are just like traditional beach houses with two bedrooms and two full< baths. 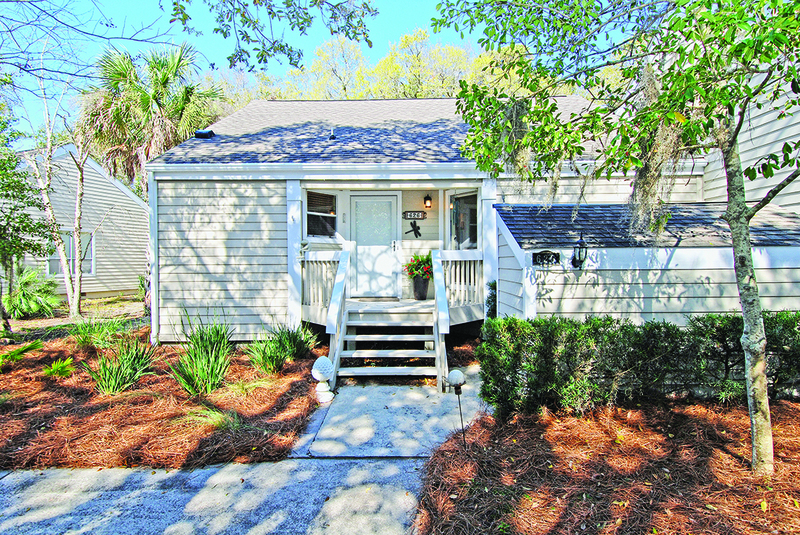 Each cottage offers screened porches and decks and are close to the< Beach Club and Golf Shop. 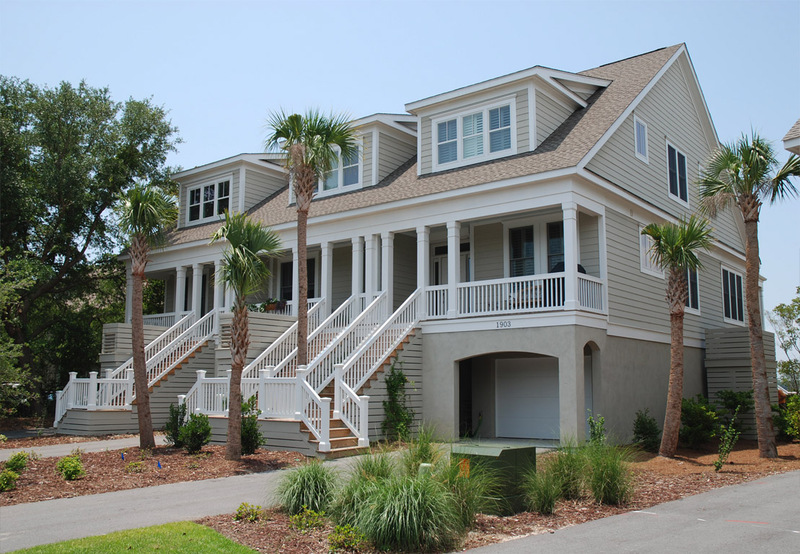 These two and three bedroom villas are patterned after the traditional Lowcountry< beach house. They offer large living and dining areas, screened porches and decks< and are elevated to take full advantage of the ocean breezes. These two bedroom cottages overlook Ocean Winds golf course and offer large< living and dining areas. 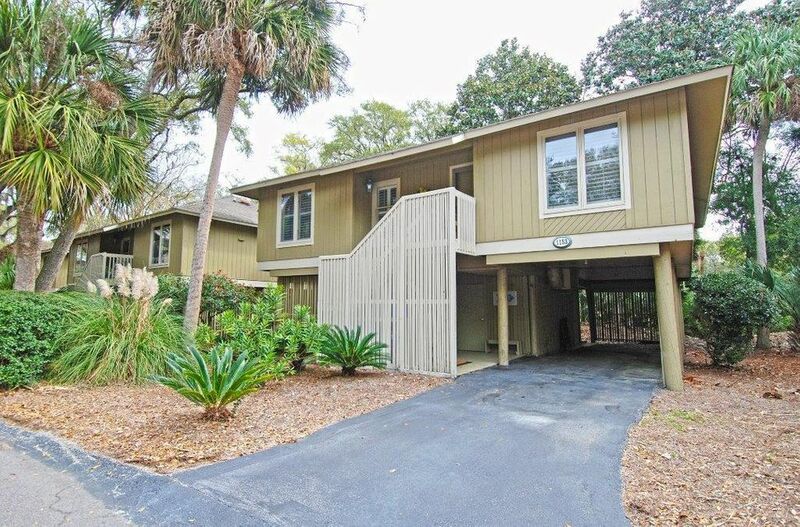 Blended into Seabrook Island's natural environment, these attractive two bedroom, two bath villas are golf course oriented and close to the Beach Club.